Nanay's Trip My Journey and Joys Nanay's Trip reading to toddlers Help! How do I raise a reader? Help! How do I raise a reader? Rio, do you want Nanay to read a book before you sleep? I was in denial for a few seconds. Did my son just blurt out a NO? His answer sounded impulsive yet decisive. As far as I can recall, we enjoyed reading time. He loved his Pocoyo book so much that it already has missing pages. He was amazed with the glow-in-the- dark Cars book whenever we read it during bedtime with the lights off. That NO answer led to more questions and I felt a tinge of guilt too. Let’s bring on the questions first. Why did he say NO? Maybe he just wanted to stay up a little more and he equates reading with sleeping time. 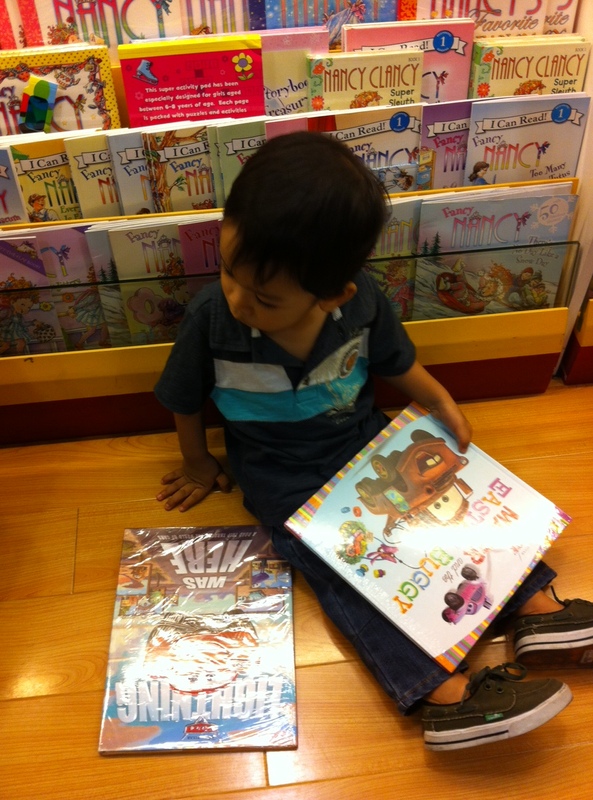 Do we have age-appropriate books or the ones we have are too boring and advanced for him? Am I lousy reader and storyteller? After the questions, I have to face the guilt part. Have I turned my child into a TV and gadget addict? Yes, sometimes I forget to read stories to Rio before bedtime. We just nurse and I join him in dreamland. Wait, one more question after that confession. Is it wrong to create your own stories and characters instead of reading bedtime stories to your child? Verdict : GUILTY! 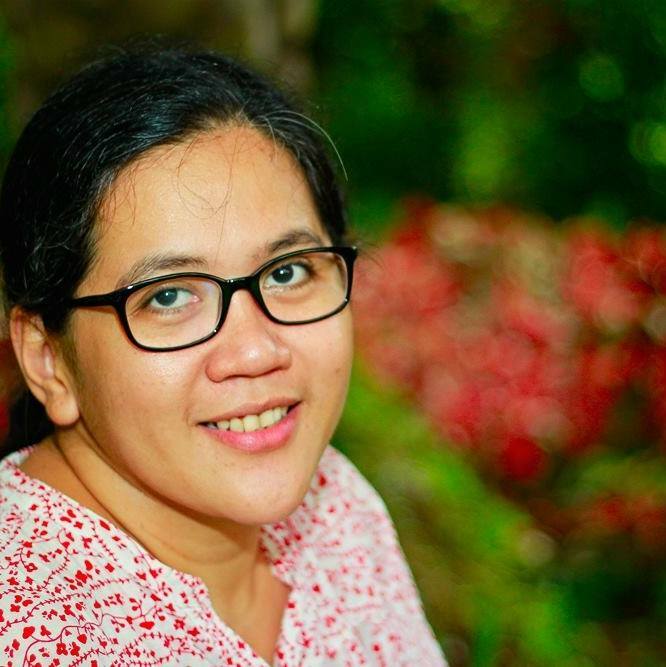 I am a lazy Nanay and I need to be decisive if I still want to teach my son the value of reading and everything that comes with it. I need all the support I can get to make this happen. 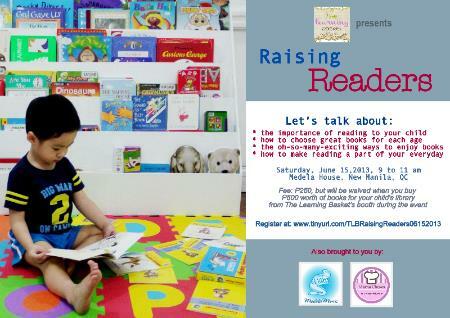 For a start, I will listen to Teacher Mariel of Learning Basket and to all the moms who will be there as they share valuable points on how to raise readers.